Originally released back in 2016, it quickly became one of the hottest gadgets of the year. However, the recent release of another batch of consoles has seen the NES Classic rocket to the top of the sales charts for the month. 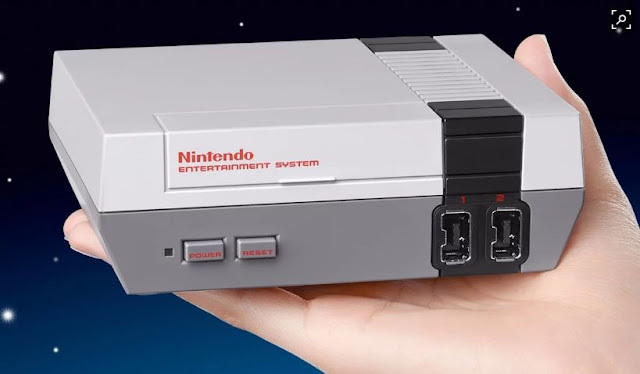 The NES Classic was the #2 best-selling console in America in April, right behind the Nintendo Switch. This is the first time the NES has led in the monthly unit sales since the charts originally began in 1995. This resurgence of the device impacted the wider market - with hardware sales across all platforms totaling $350 million.Yes, this little console outsold PS4, 3DS, and Xbox One.